Exposure? What exposure? 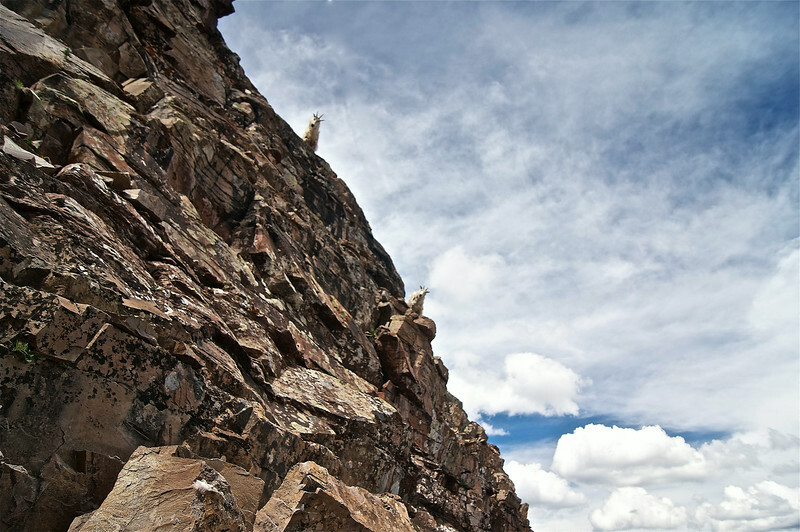 Fearless Mountain Goats on the steep northeast ridge of Pyramid Peak; Colorado Elk Range.